Not Just Another Mother Blogger! : See That Face? I do. Everywhere I go, as a matter of fact. My brain is just programmed to look for faces in both living and nonliving things. Matrixing, I think it is called? Still, it is weird. Right? That face is awesome...I mean everything is awesome, but I really like that little face! I KNOW, right? 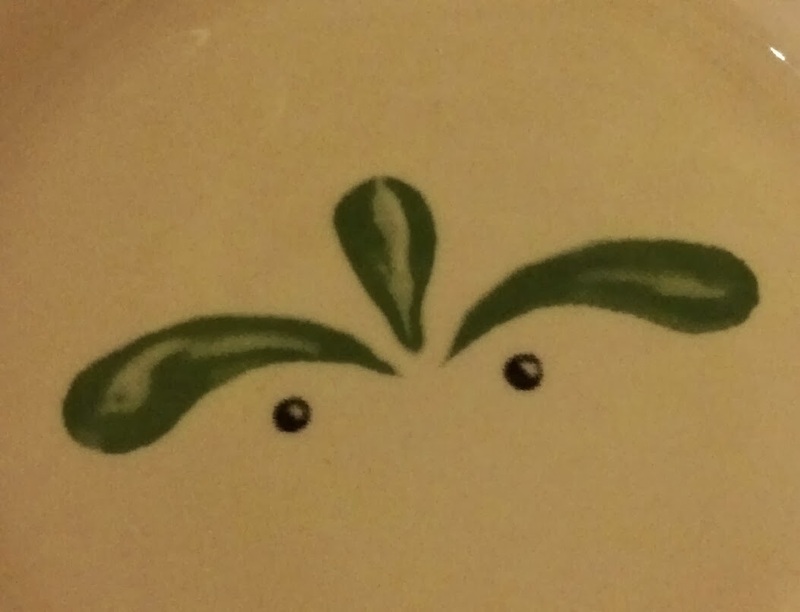 That face is on the plates at the Olive Garden! Crazy, huh?